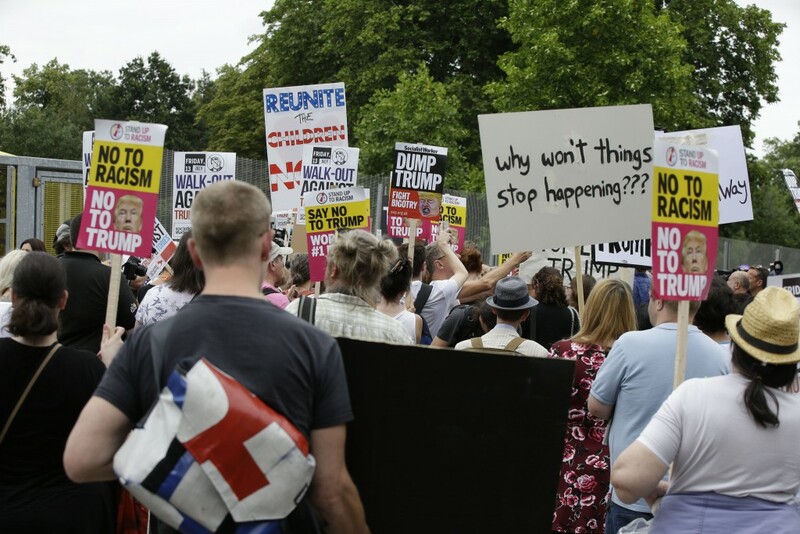 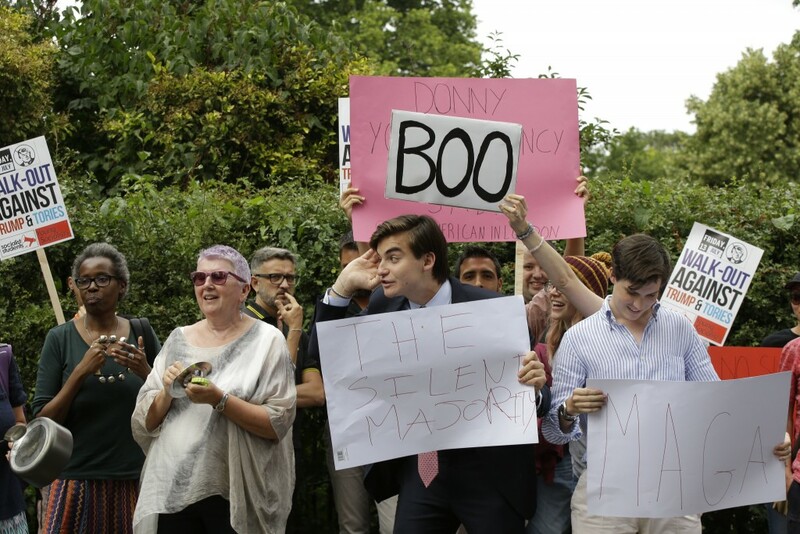 LONDON (AP) — Demonstrators plan to mock U.S. President Donald Trump with a giant balloon depicting him as a screaming orange baby as tens of thousands march through the streets of London to protest the American leader's visit to the U.K. 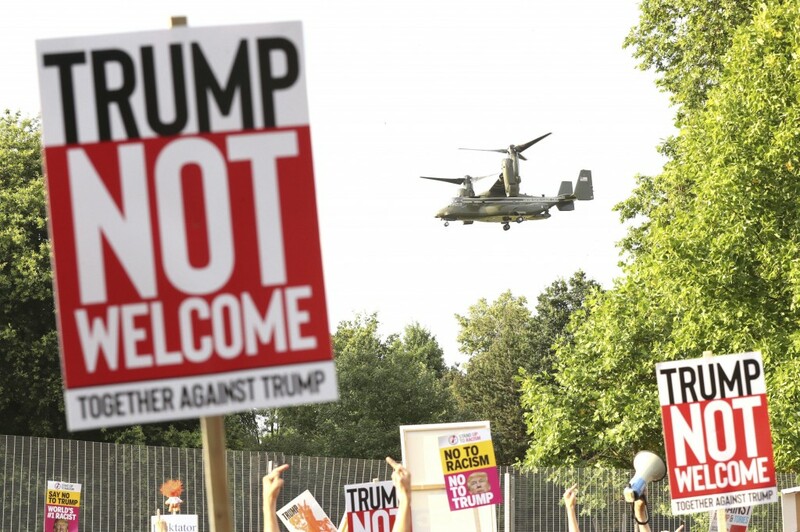 The diaper-clad infant, with a quiff of hair and a mobile phone for tweeting, is scheduled to soar over the Houses of Parliament, the centerpiece of demonstrations protesting Trump's policies on issues ranging from immigration and race relations to women and climate change. 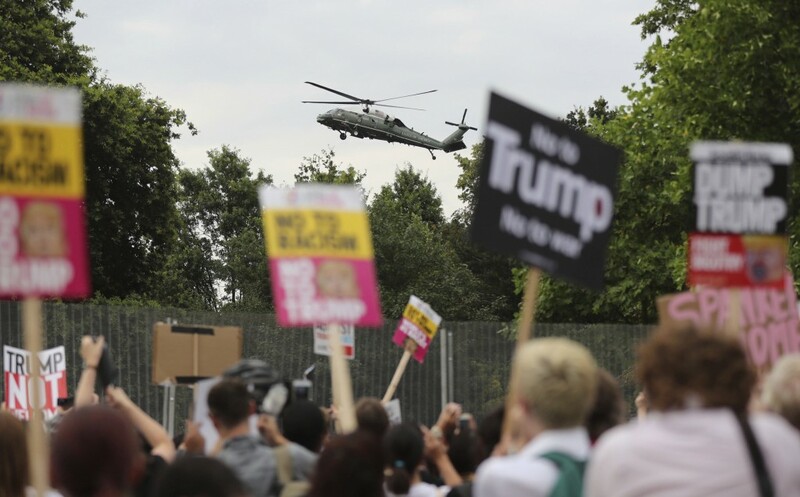 Trump will spend very little time in London, though he stayed in the capital for a single, well-insulated night at the official residence of the U.S. ambassador in Regent's Park.